Given the vast amount of research related to behavioral assessment, it is difficult for clinicians to keep abreast of new developments. In recent years, there have been advances in assessment, case conceptualization, treatment planning, treatment strategies for specific disorders, and considerations of new ethical and legal issues. Keeping track of advances requires monitoring diverse resources limited to specific disorders, many of which give short shrift to child assessment, overlooking developmental considerations. 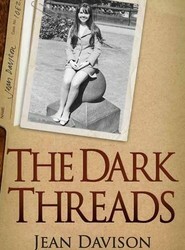 Much of the existing literature is either theoretical/research in focus or clinical in nature. Nowhere are the various aspects of child behavioral assessment placed in a comprehensive research/clinical context, nor is there much integration as to conceptualization and treatment planning. The Clinician's Handbook of Child Behavioral Assessment was created to fill this gap, summarizing critical information for child behavioral assessment in a single source. 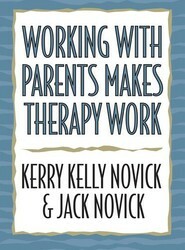 The Clinician's Handbook of Child Behavioral Assessment provides a single source for understanding new developments in this field, cutting across strategies, techniques, and disorders. Assessment strategies are presented in context with the research behind those strategies, along with discussions of clinical utility, and how assessment and conceptualization fit in with treatment planning. 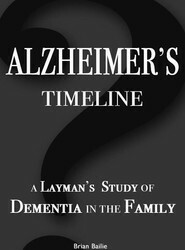 The volume is organized in three sections, beginning with general issues, followed by evaluations of specific disorders and problems, and closing with special issues. To ensure cross chapter consistency in the coverage of disorders, these chapters are formatted to contain an introduction, assessment strategies, research basis, clinical utility, conceptualization and treatment planning, a case study, and summary. Special issue coverage includes child abuse assessment, classroom assessment, behavioral neuropsychology, academic skills problems, and ethical-legal issues. 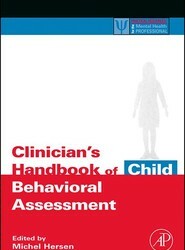 Suitable for beginning and established clinicians in practice, this handbook will provide a ready reference toward effective child behavioral assessment. Given the vast amount of research related to behavioral assessment, it is difficult for clinicians to keep abreast of new developments. In recent years, there have been advances in assessment, case conceptualization, treatment planning, treatment strategies for specific disorders, and considerations of new ethical and legal issues. Keeping track of advances requires monitoring diverse resources limited to specific disorders, many of which are theoretical rather than practical, or that offer clinical advice without providing the evidence base for treatment recommendations. 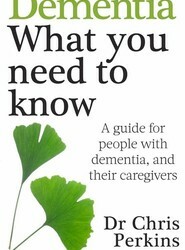 This handbook was created to fill this gap, summarizing critical information for adult behavioral assessment. 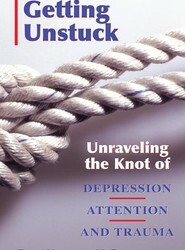 The Clinician's Handbook of Adult Behavioral Assessment provides a single source for understanding new developments in this field, cutting across strategies, techniques, and disorders. Assessment strategies are presented in context with the research behind those strategies, along with discussions of clinical utility, and how assessment and conceptualization fit in with treatment planning. 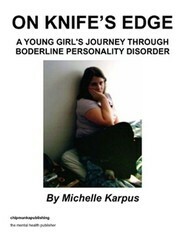 The volume is organized in three sections, beginning with general issues, followed by evaluations of specific disorders and problems, and closing with special issues. To ensure cross chapter consistency in the coverage of disorders, these chapters are formatted to contain an introduction, assessment strategies, research basis, clinical utility, conceptualization and treatment planning, a case study, and summary. Special issue coverage includes computerized assessment, evaluating older adults, behavioral neuropsychology, ethical-legal issues, work-related issues, and value change in adults with acquired disabilities. 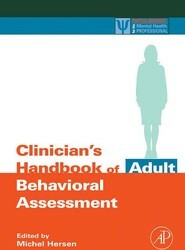 Suitable for beginning and established clinicians in practice, this handbook will provide a ready reference toward effective adult behavioral assessment.